The Affirmation Train Yookos community has skyrocketed in popularity. The group is becoming a hub for thousands upon thousands of Loveworld citizens to virtually convene and share their thoughts, feelings and words of praise for the Lord Almighty. These 30 000 members have a virtual home to call their own and are part of the massive following that stemmed from the 2016 created website of the same name. It’s reasonable to dub the Affirmation Train as the virtual embodiment of Pastor Chris, as all his teaching, messages, and sermons are what make up this moving daily devotional. The site features endless videos, and insights on how to live right according to Pastor Chris, also known as the man of God. Of course, the Yookos community offers this too. Members of the fast-growing online group are inspired to gather and share the Loveworld founder’s teachings. 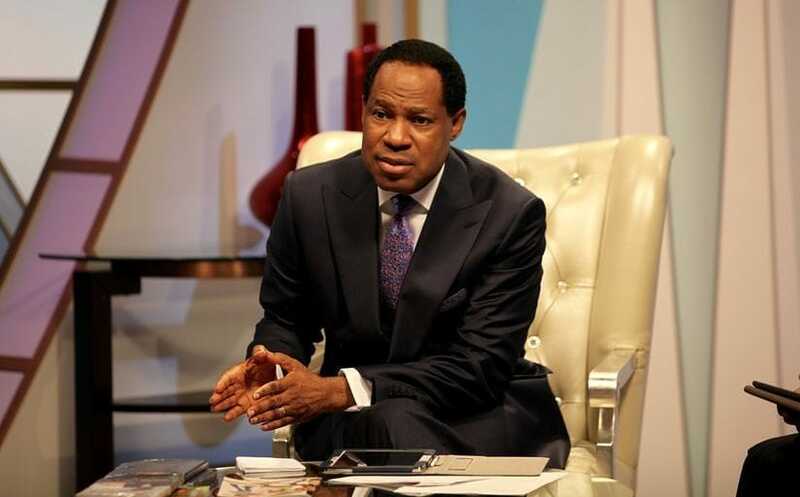 Users can encourage one another and engage in guided virtual prayer sessions, inspired by the all-pervading words of the Affirmation Train creator, Pastor Chris Oyakhilome. Have an event to share? Share it in the Yookos community. The Affirmation Train Yookos community was created not only to collectively pray in an online forum, but also to share information and encourage members to attend the many events created by Christ Embassy Church. Featured on the group are events such as ‘The Gathering of the Eagles’- a mass Rhapsody of Realities distribution geared towards teenaged newcomers, the event is set to take place in Toronto on February 24. There are countless Yookos communities out there, many of them devoted to different categories, such as Beauty, Business, Buy and Sell, Celebrity, Cells (Christ Embassy cells), Churches, Comedy, Education and much, much more. There are also many communities that are trending or on the ‘popular now’ list like BLW Teens Ministry Yookos community. The KingsChat based platform is seriously growing in popularity and is geared towards millions of people with a range of different needs and interested. 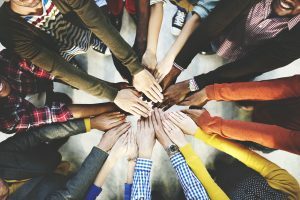 Find your Yookos group today and start connecting!